Beauty woman face portrait. 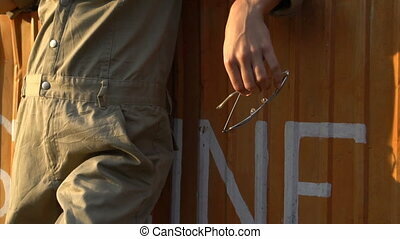 Having swarthy skin and dark hair. Posing on camera. 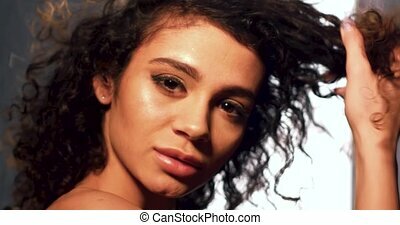 Face image of swarthy beautiful model with curly hair and cared skin. Beauty concept. 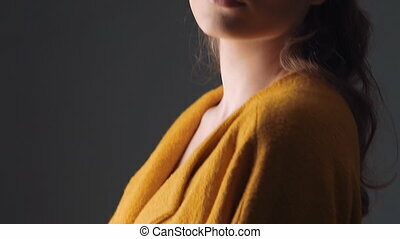 Beautiful face of swarthy girl with perfect skin and big brown eyes. 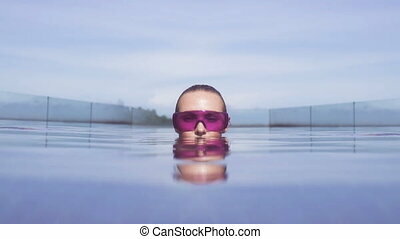 Natural beauty concept. Closeup of beautiful woman in purple hair in coniferous forest - fairytale scene. Video of sensual beauty, branch from the tree touching and her face and hair in slow motion. 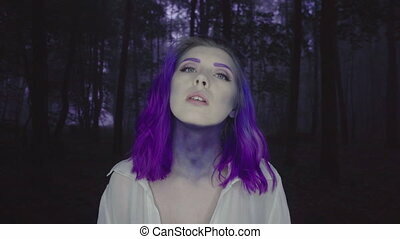 Closeup of beautiful woman in purple hair and makeup in dark forest - fairytale scene. 4k video of sensual beauty with trees background. 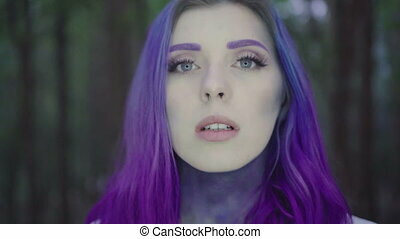 Closeup of beautiful woman in purple hair and makeup in forest - fairytale. scene. Video of sensual beauty with blurred trees background. Closeup of beautiful woman in purple hair in coniferous forest - fairytale scene. Video of sensual beauty between trees in slow motion.